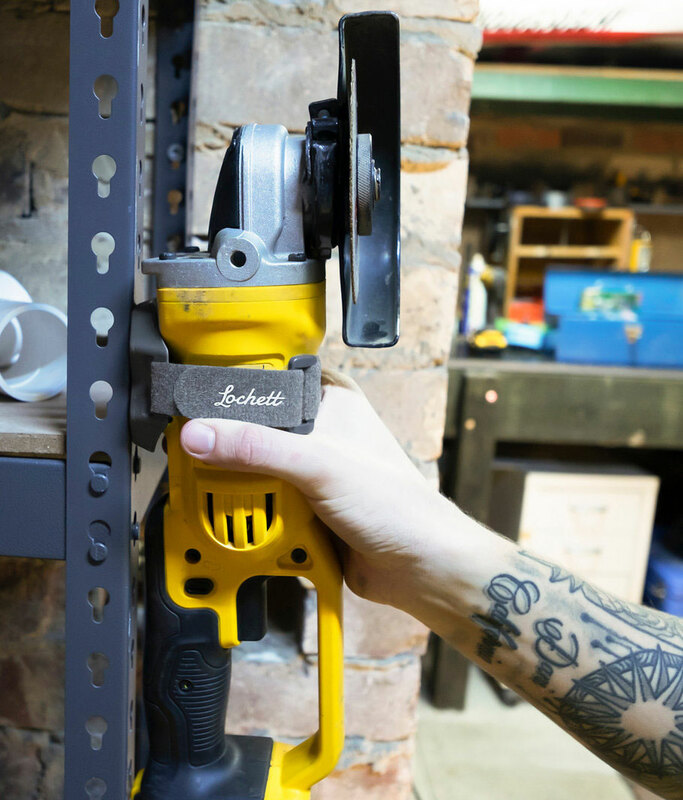 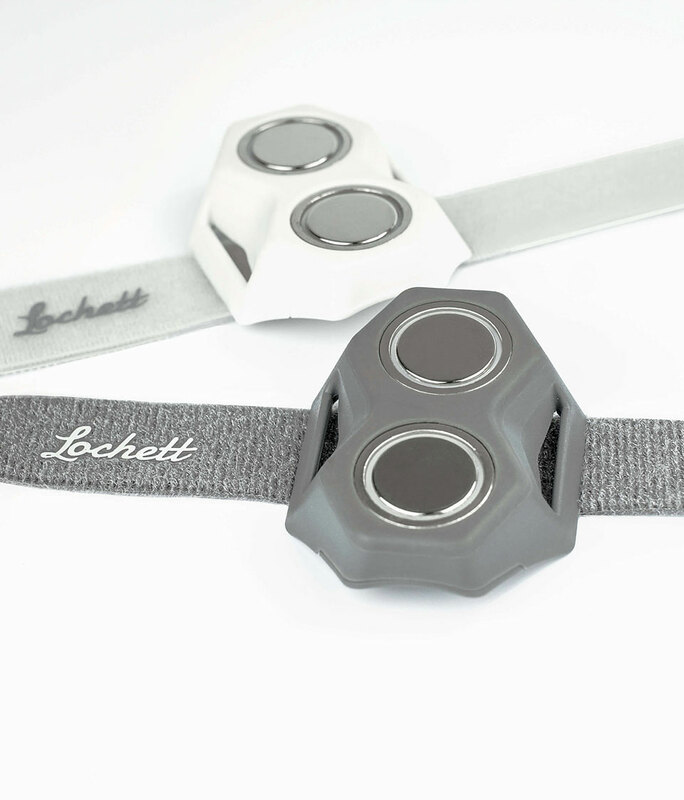 Lochett is an adjustable strap that has a pair of powerful magnets built in. 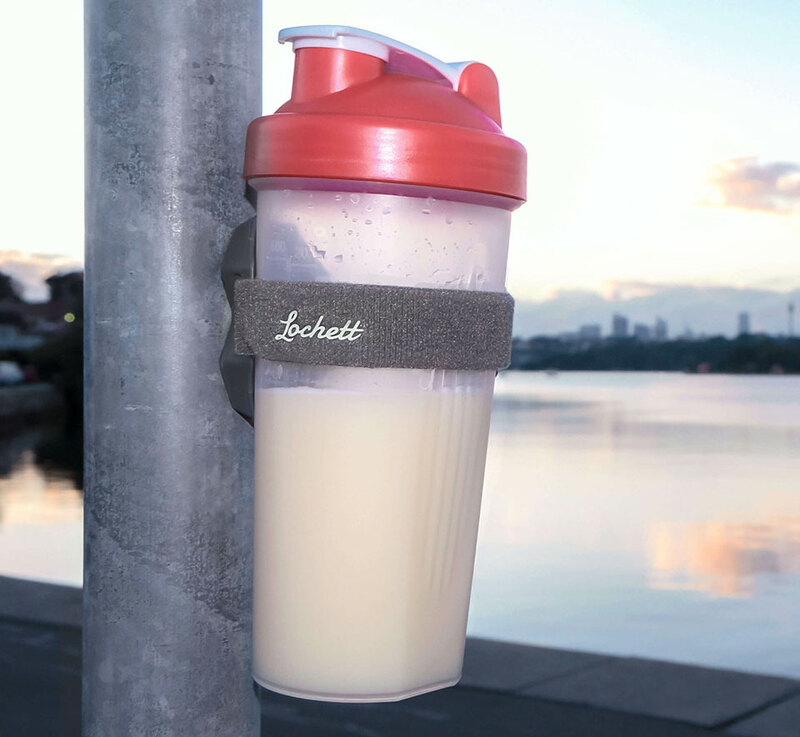 It can hold any object that weighs up to nearly 9 pounds, even on wet surfaces. 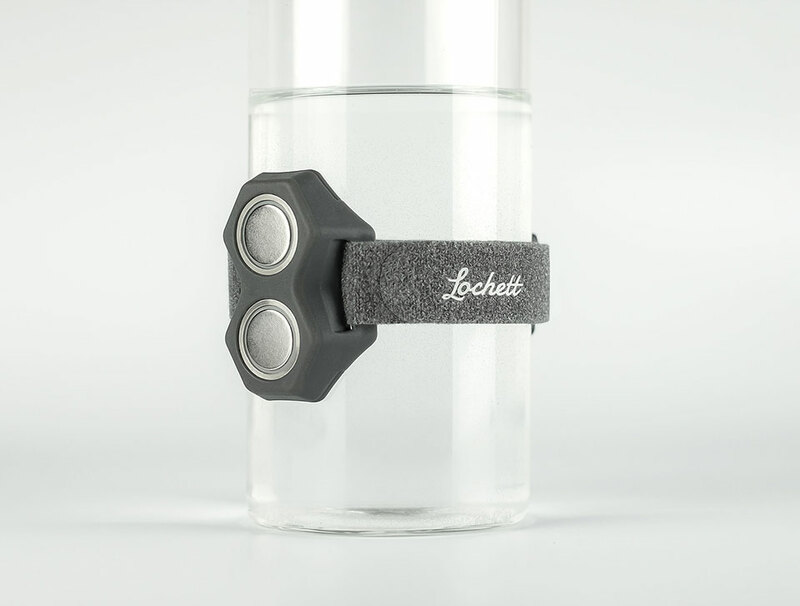 It comes with two strap lengths, with a third and larger one available as an optional add-on.